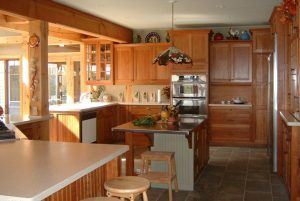 Lorie Martin Pessot, our professional kitchen designer can make your kitchen perfect. 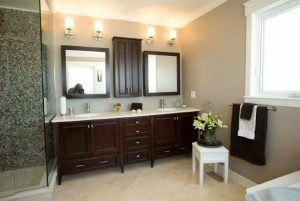 We can design the perfect Bathroom based on your specific needs. 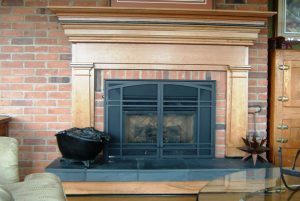 Our other professional custom design services can create your own unique look.